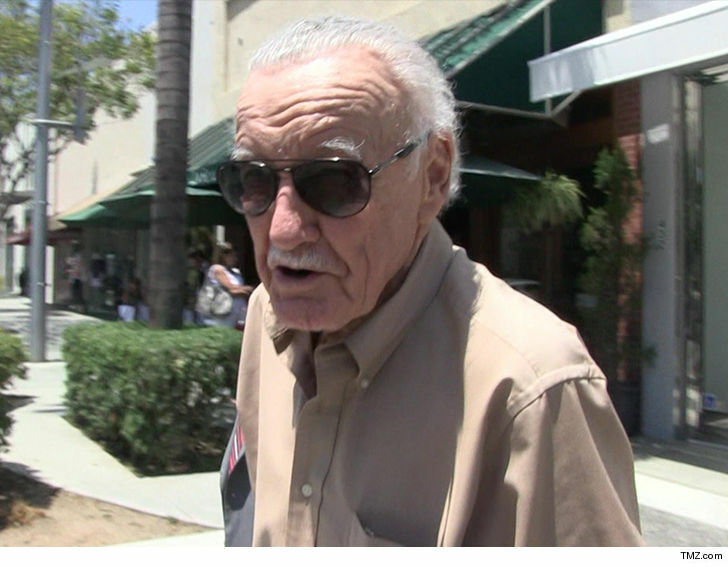 Stan Lee Rushed to Hospital ... Ticker Trouble, Bub! 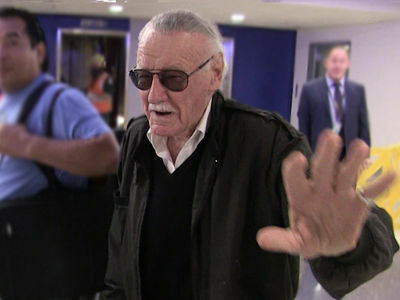 6:11 PM PT -- A spokesperson for Stan said he, "is doing well and feeling good, he is staying there for a few days for some check ups as a safety precaution." 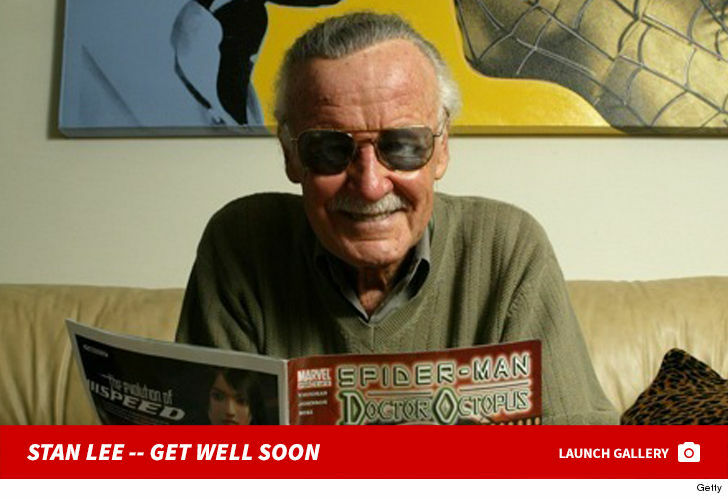 Sources close to the comic book legend tell us ... Lee was taken to Cedars-Sinai Wednesday night after suffering shortness of breath and an irregular heartbeat. We're told he's still there, but in stable condition. 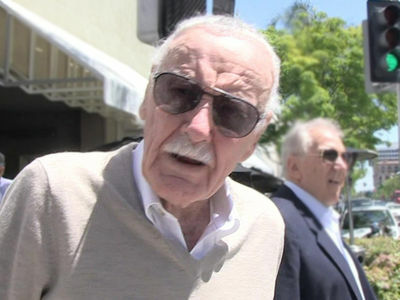 The 95-year-old canceled 2 major convention appearances last year for an illness, though he never revealed the specifics of his health struggles. We've reached out to a rep for Lee ... so far, no word back.